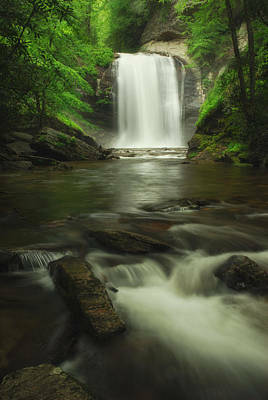 There is something about the ebb and flow of water, the music that this ebb and flow creates that soothes the battered soul. 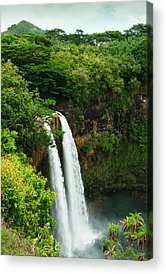 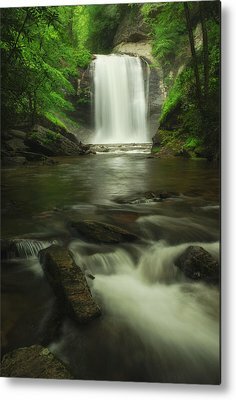 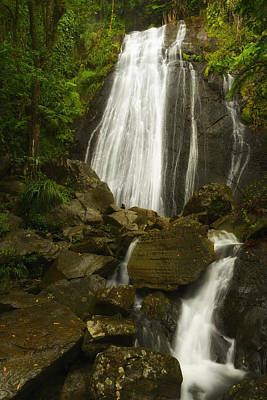 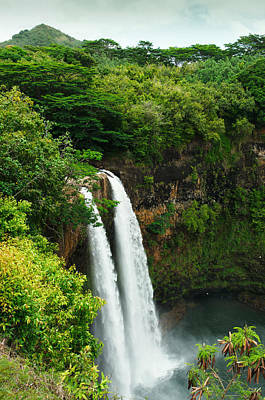 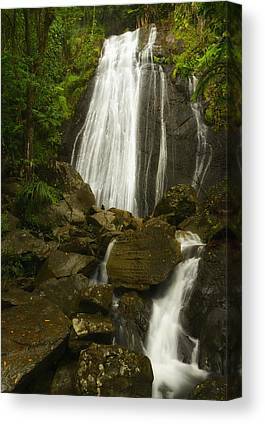 This gallery is dedicated to those waterfalls that have taken my breath away and provided soothing comfort irrespective of where they are located. 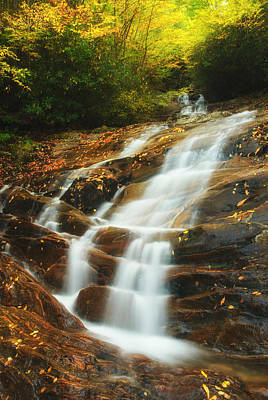 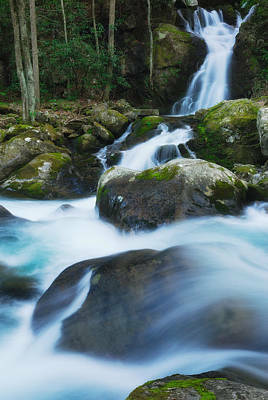 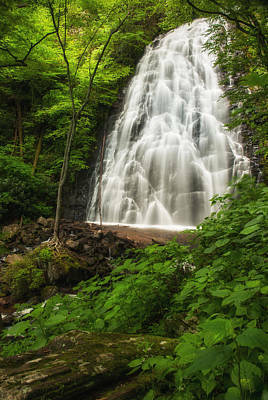 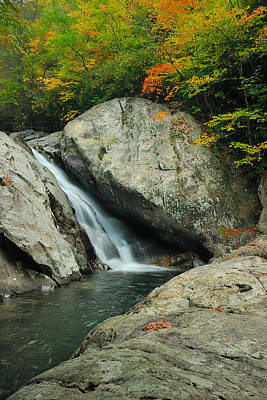 Some of the most beautiful waterfalls are nestled deep within the Appalachian mountains and require a little bit of a hike, while some others can be viewed sitting in the luxury of your car from the parking lot.